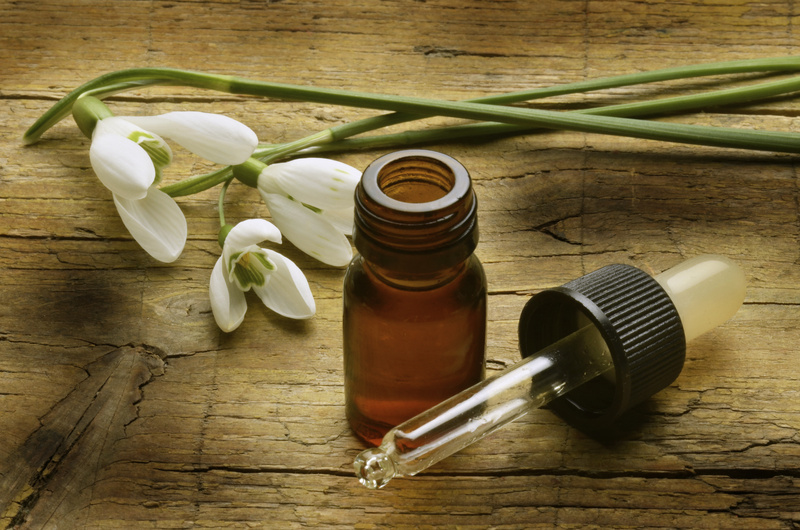 Alison has been helping clients design and create their very own signature scents since 2004. 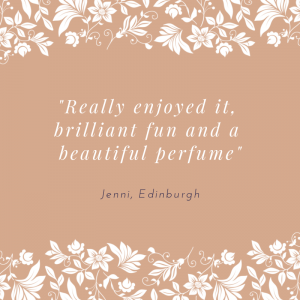 After enjoying this wonderful experience event, clients often return to purchase gift vouchers and perfume refills for their family and friends. Over the years many return to create new recipes. 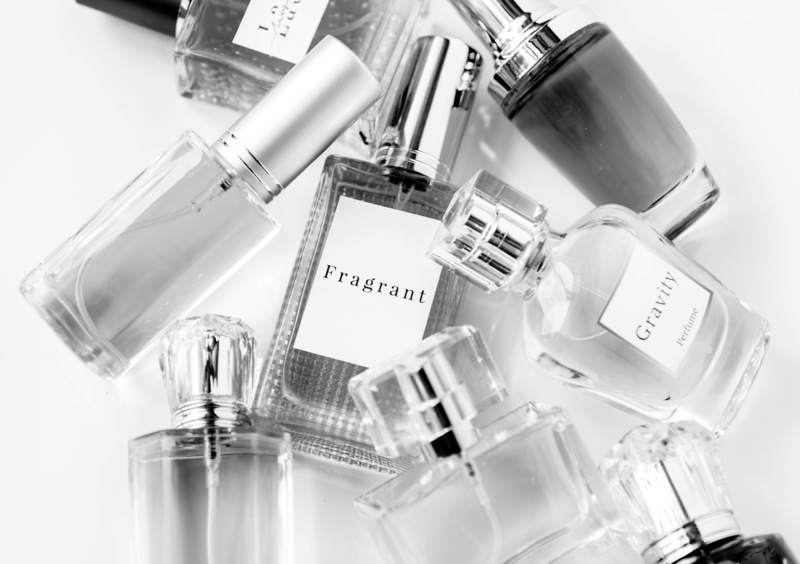 Most new clients come through word of mouth and if you are reading this (and haven’t received a gift voucher) and would like to join one of our quarterly perfume flagship design events with afternoon tea simply get in touch. Click here to view some customer reviews. The perfume experience event runs over 2 hours and gives your nose a nice wee work out and lots of fun and laughter as you sample 21 perfume notes designed by Francois Robert, Master Perfumer, at the Perfume Studio. Francois is a 4th generation Master Perfumer and his grand father helped create some of today’s Chanel classics including Chanel 19 and Cristalle. The perfume blends are unisex and each is a perfume in it’s own right. A great deal of time, art and science has gone into their creation so they blend extremely well with one another. 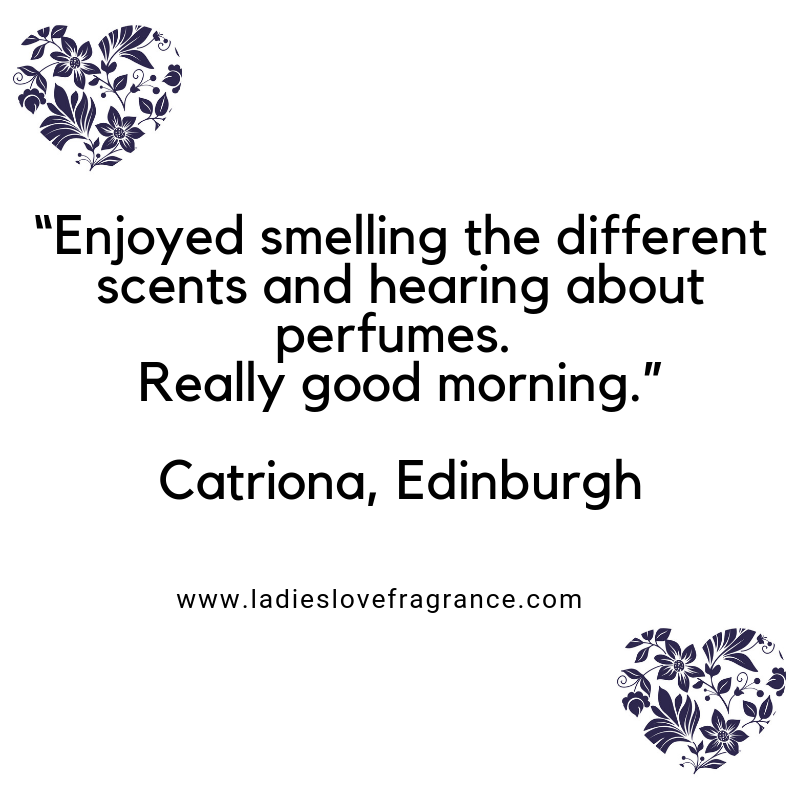 As well as quarterly flagship events, private events can be booked in advance for Corporate Events, Birthday Parties, Hen Parties and Bridal Fragrance in many cities throughout Central Scotland. Edinburgh, Glasgow, Falkirk, Motherwell, Lanark, Dunfermline, Stirling, Perth, Dundee, New Lanark to name but a few. Contact alison@complementyourhealth.com 0131 334 1311. 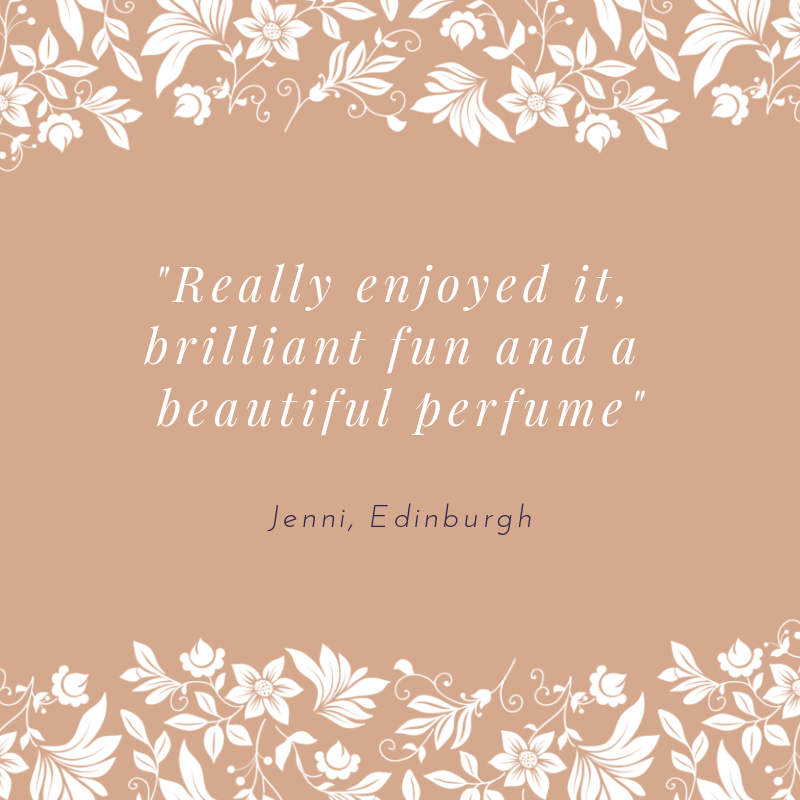 For our quarterly Perfume Making Masterclasses in Edinburgh you can purchase Gift Vouchers from the online shop or book your place below if you already have a Gold, Platinum or Diamond Perfume Making Gift Voucher. We also run private events for Corporate Clients, Birthday Parties, Hen Parties and Charity Fundraisers. If you need more places than available, please kindly get in touch. Thnx.